John is a Associate Consultant for Bendelta. He has a deep understanding of the challenges leaders face in today’s rapidly changing world, gleaned from more than 30 years’ experience in people management and organisational development. John has provided consulting, training, coaching and conflict resolution services to government, private sector and not-for-profit clients and has worked in Australia and internationally, delivering programs in India, Japan, Malaysia, Singapore, South Africa, New Zealand, Canada and the United Arab Emirates. 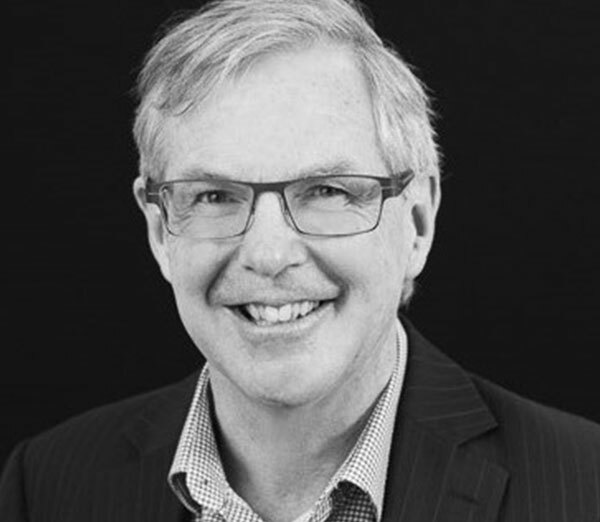 John’s approach to his work is underpinned by a deep passion for supporting leaders and their organisations to create collaborative and productive workplaces. He has an abiding interest in the art and science of effective and compassionate human interaction, adult development and problem solving. This is reflected in the design and delivery of customised integrated learning and development programs in a range of areas including leadership development, conflict resolution, change management, coaching and mentoring, performance management, negotiation and influencing, resilience and client relationship management. As a very experienced mediator, John is often engaged by clients to assess the underlying causes of organisational conflict and to recommend and implement appropriate interventions. Before joining Bendelta, John was the Managing Director of exceptionalpeople, a specialised consulting firm. John also draws on previous experience as a practising lawyer and managing partner of a legal services firm. John has degrees in Law and Sociology. He is a nationally accredited mediator (Mediator Standards Board); accredited action learning coach trainer (World Institute of Action Learning); accredited to deliver The Leadership Circle Profile™; Immunity to Change™ accredited facilitator (Kegan & Lahey, Harvard); Foundations of Neuroscience Certificate (Neuroleadership Institute); certified Negotiators Toolkit train the trainer (Peak Performance) and an accredited Clear Leadership facilitator (Dr Gervase Bushe – Clear Learning).